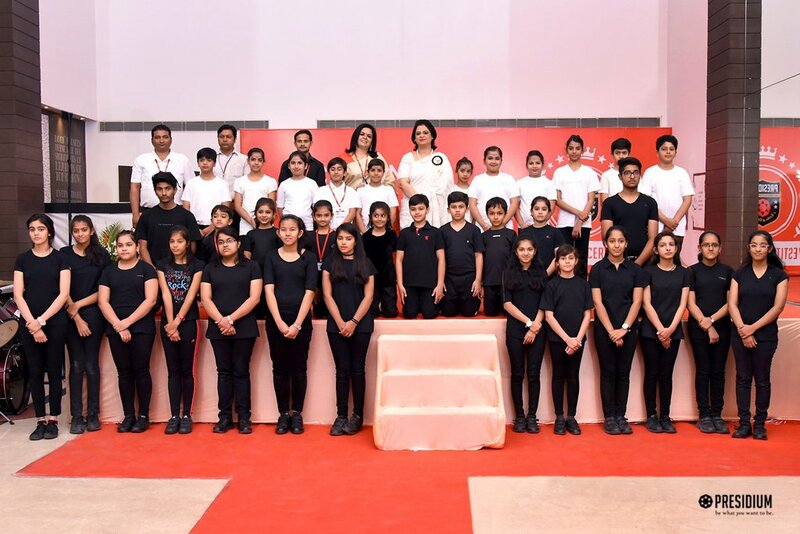 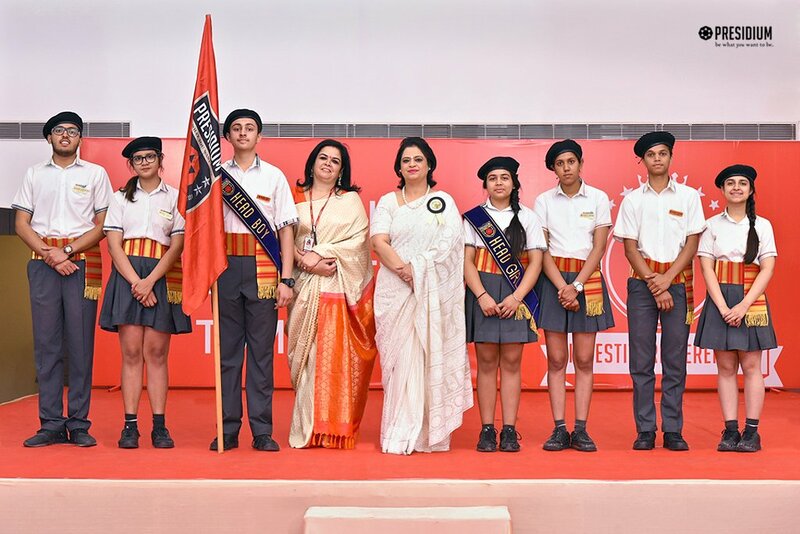 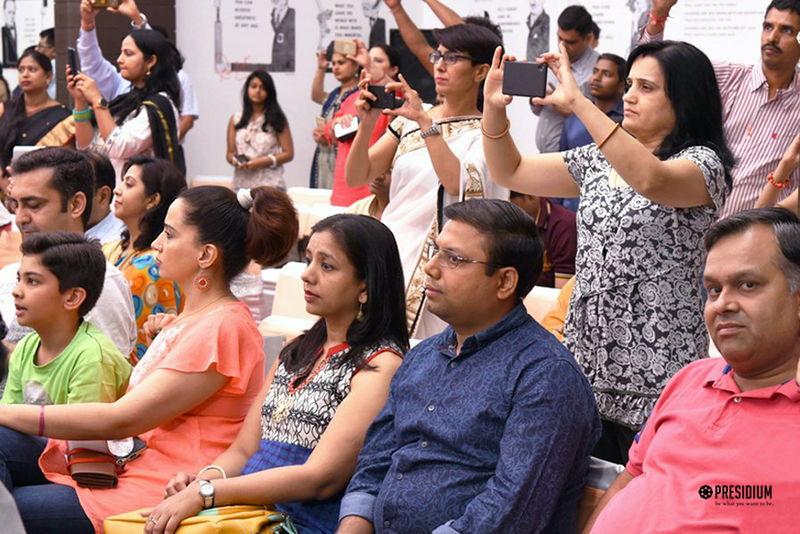 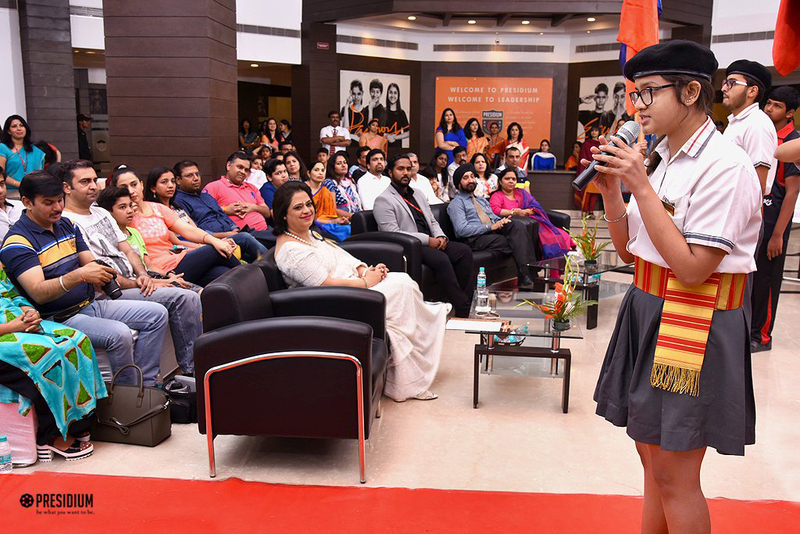 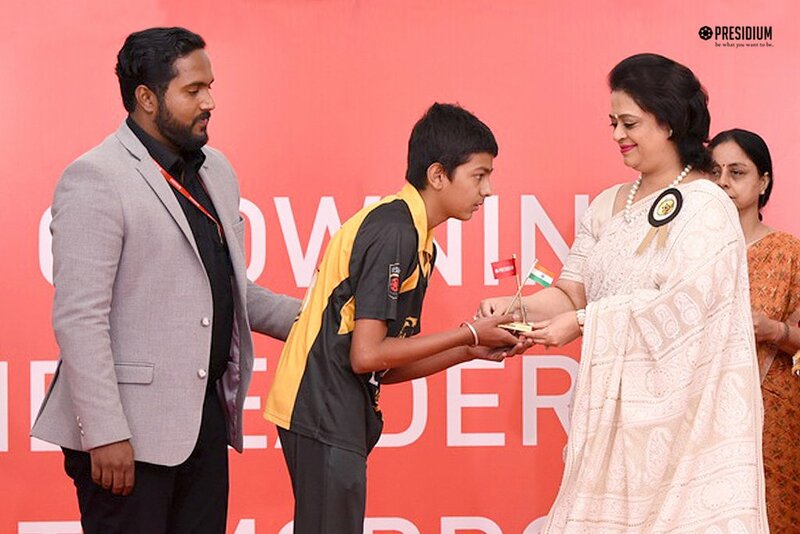 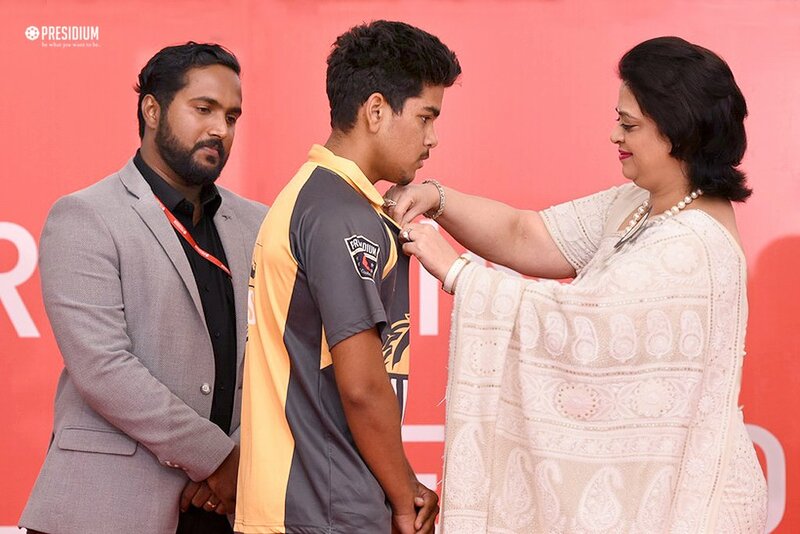 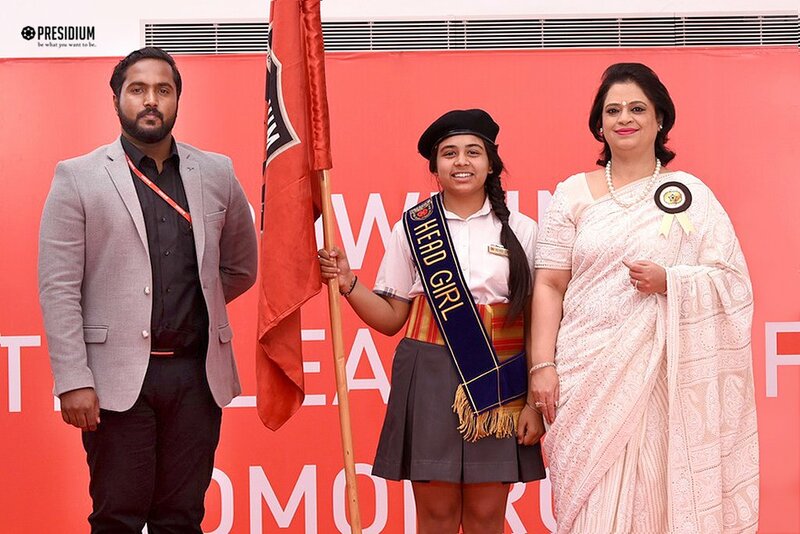 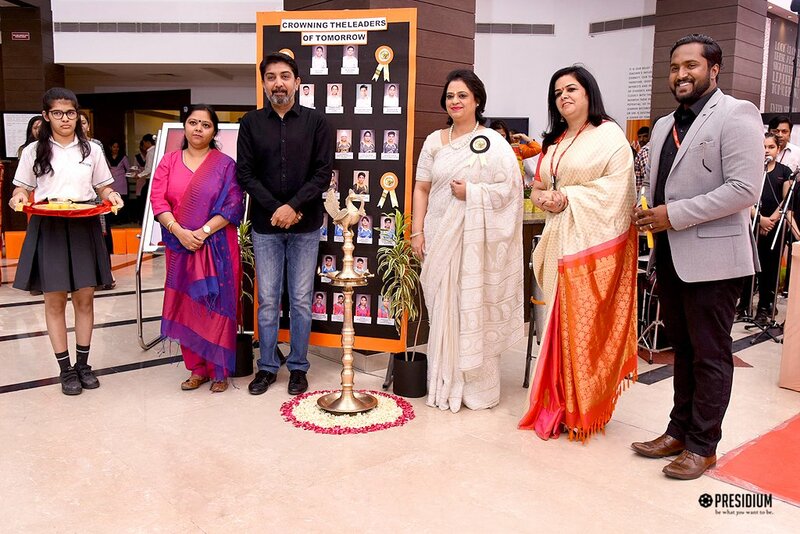 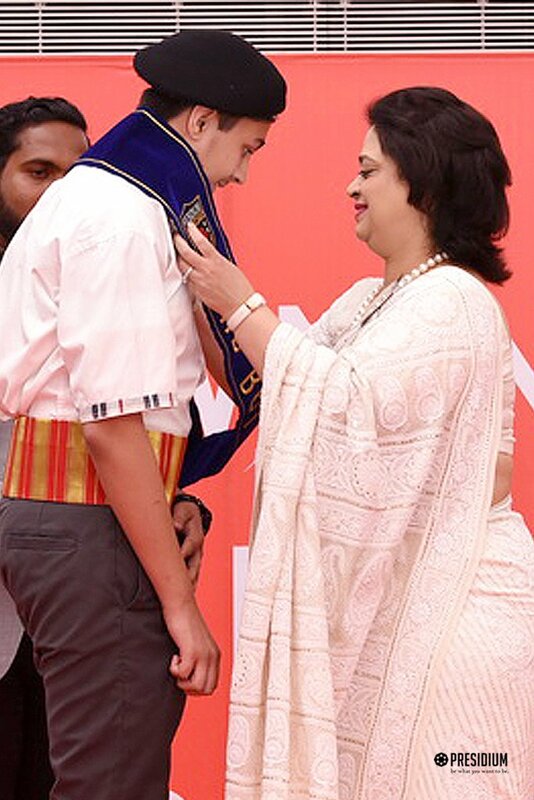 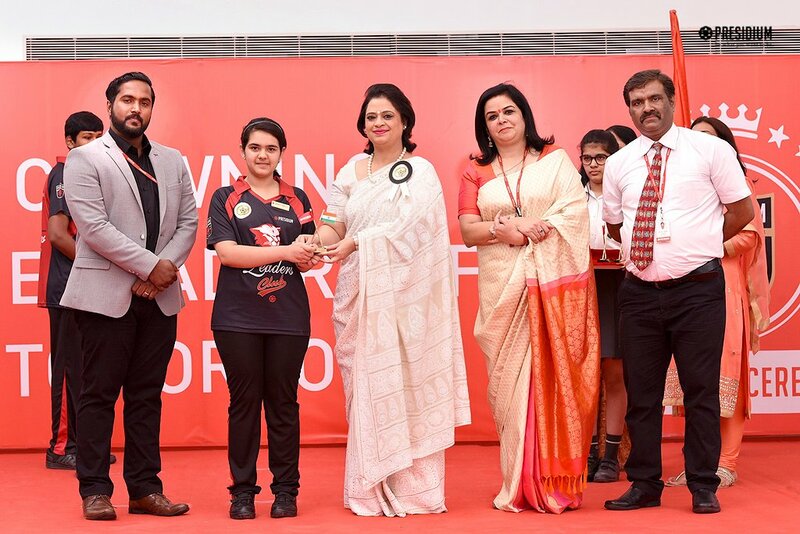 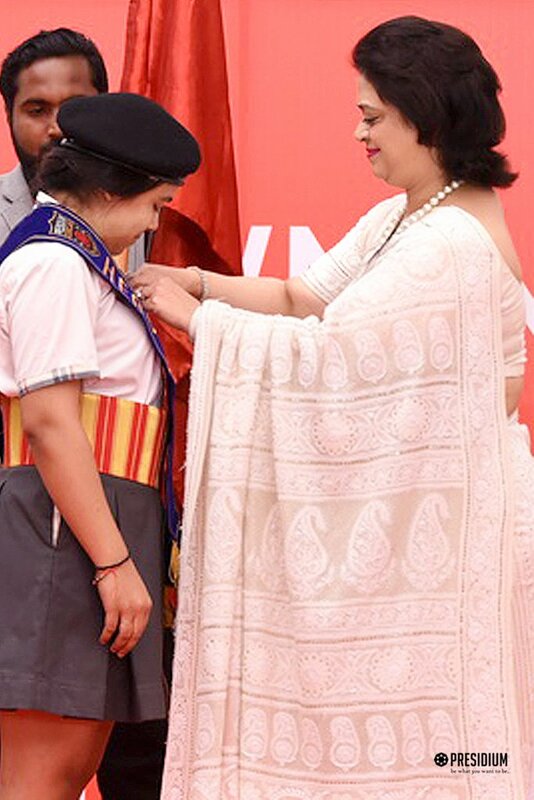 The Investiture Ceremony, 2017-18 , witnessed young Presidians being honoured with prestigious positions in the school’s Student Council by the Hon’ble Chairperson, Mrs. Sudha Gupta and the Presidium family. 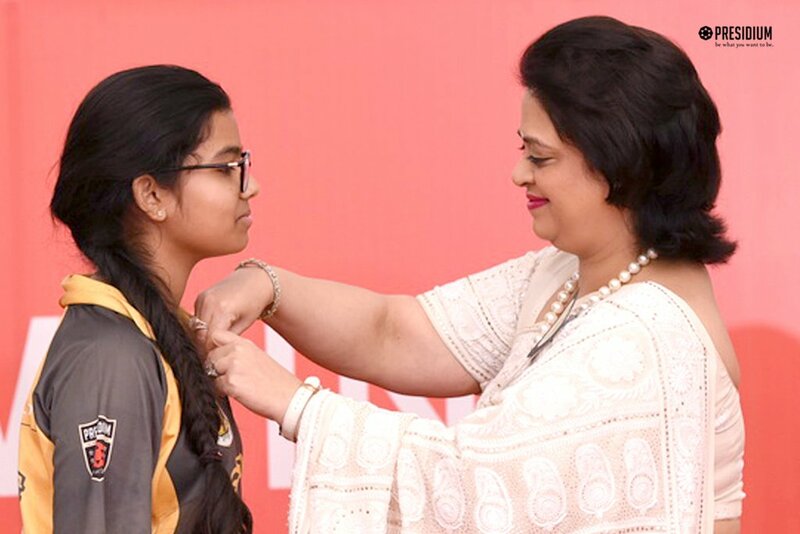 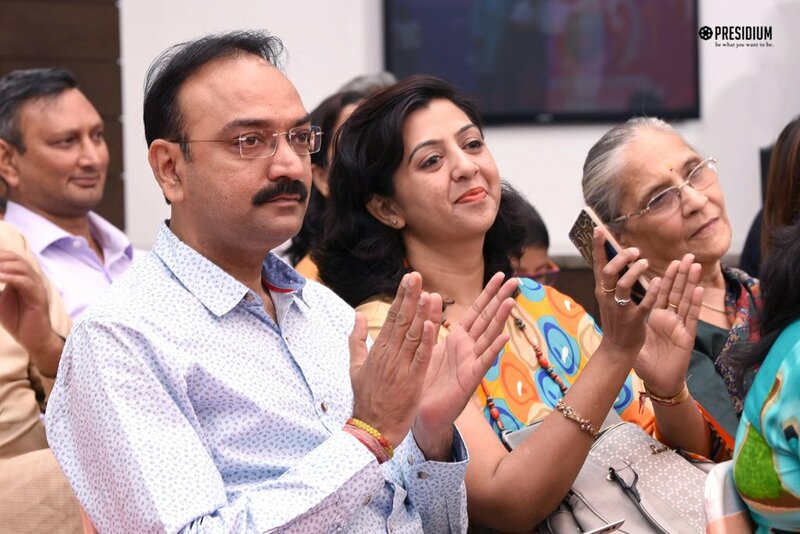 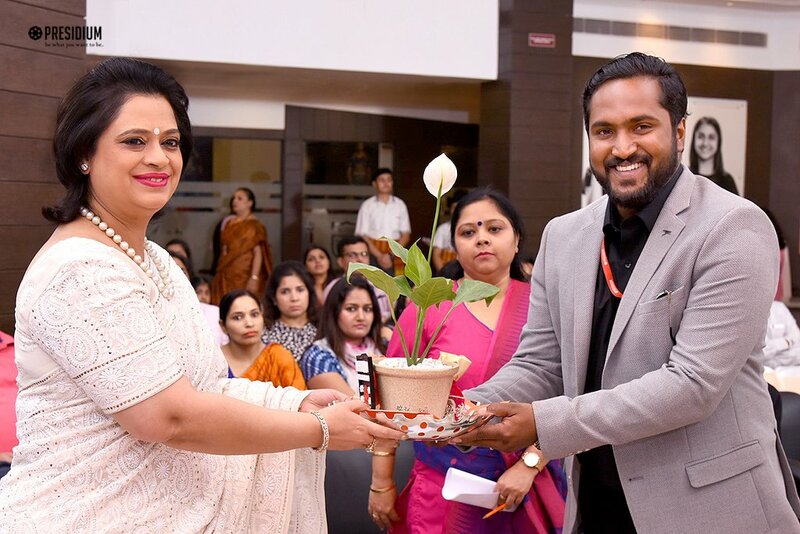 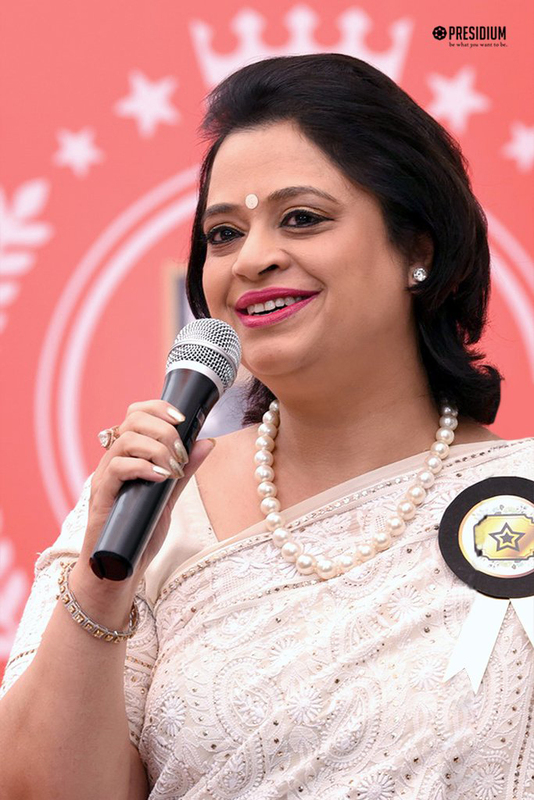 She congratulated and inspired the students, teachers and the parents on the joyous occasion and extended warm wishes to the students for a bright year ahead. 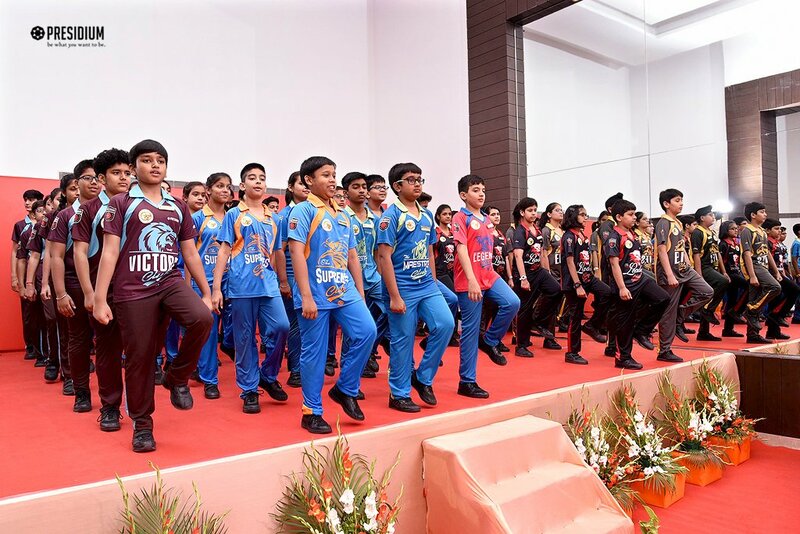 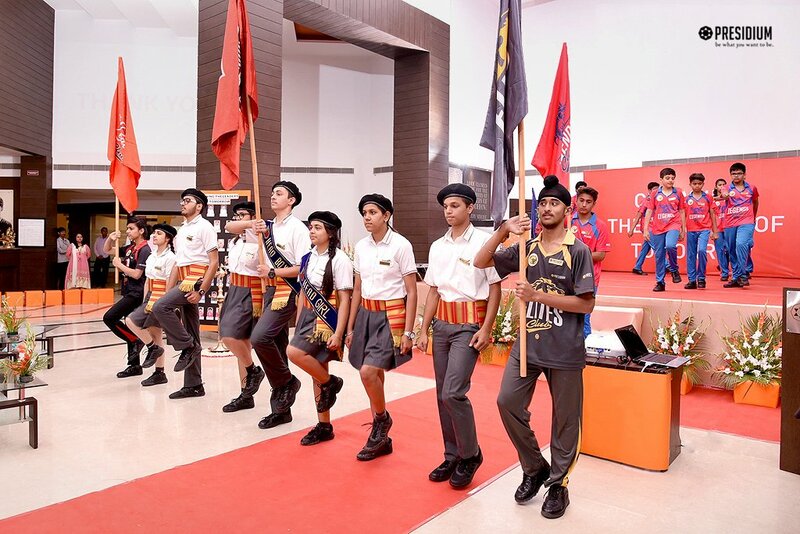 A motivational dance performance and an inspirational choir presentation was appreciated by one and all present. 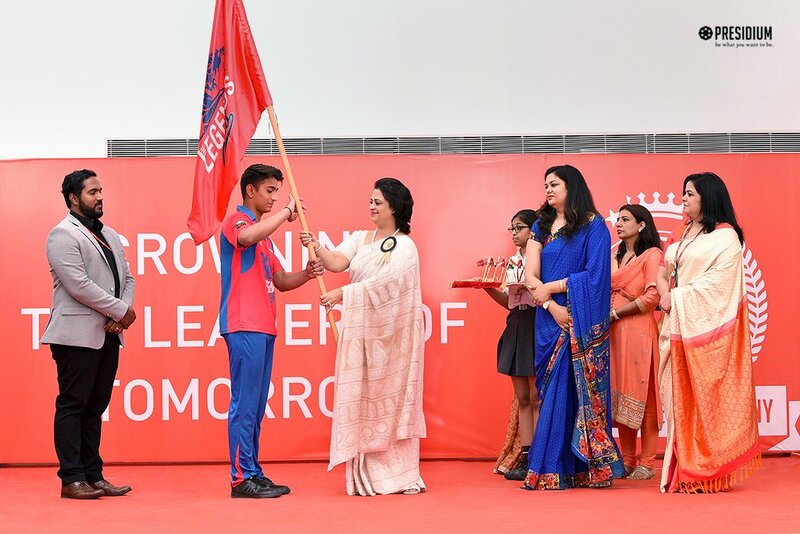 At the ceremony, some of the coveted titles bestowed upon the students were - School Head Girl, Head Boy, Cultural Head, Sports Head, President Social Cause, Club Presidents and their respective councils. 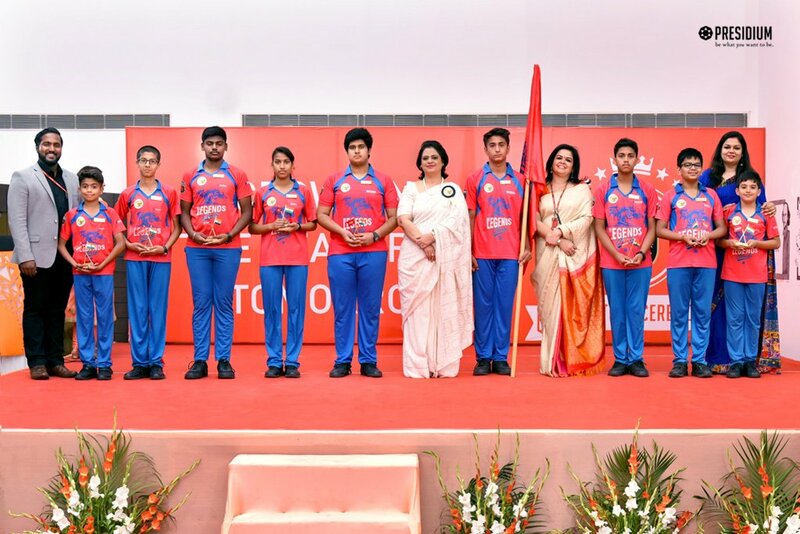 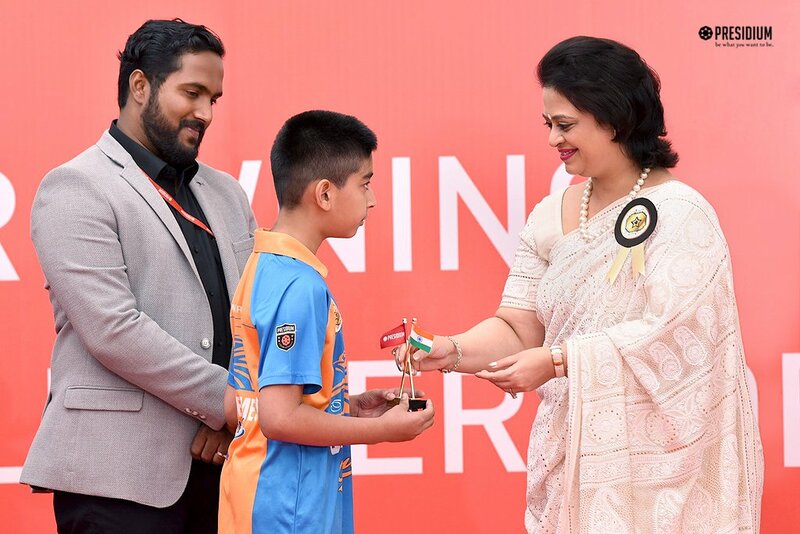 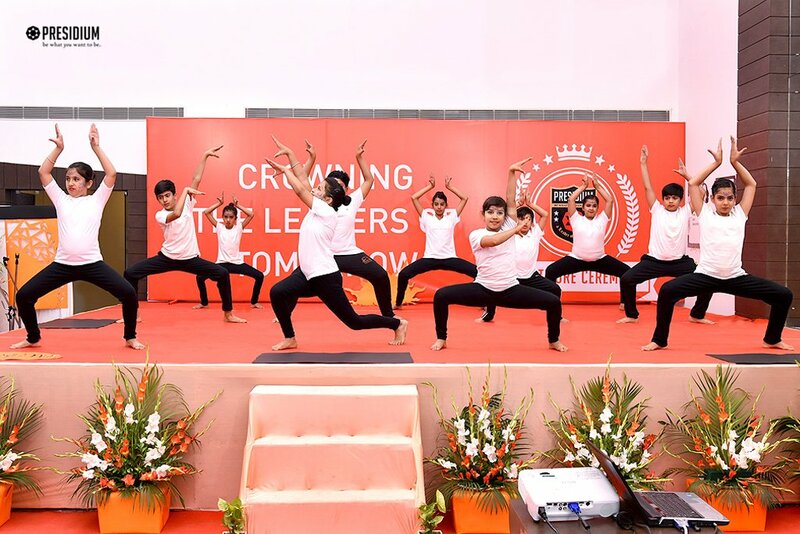 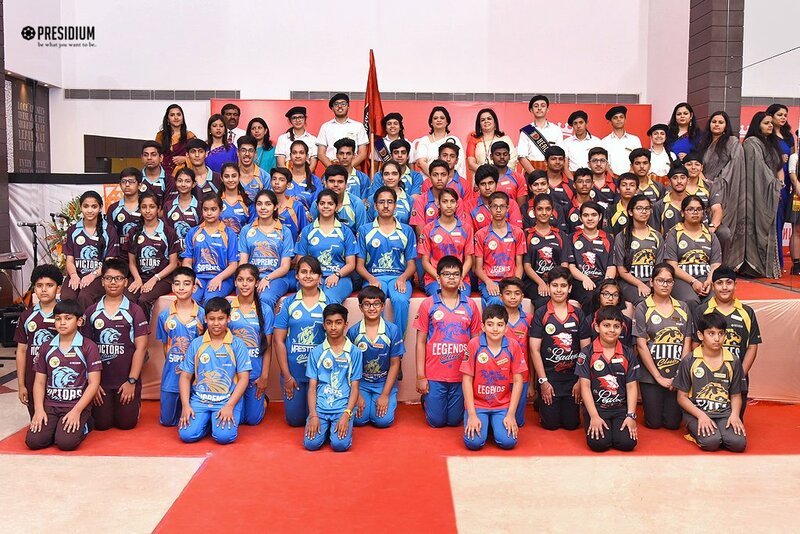 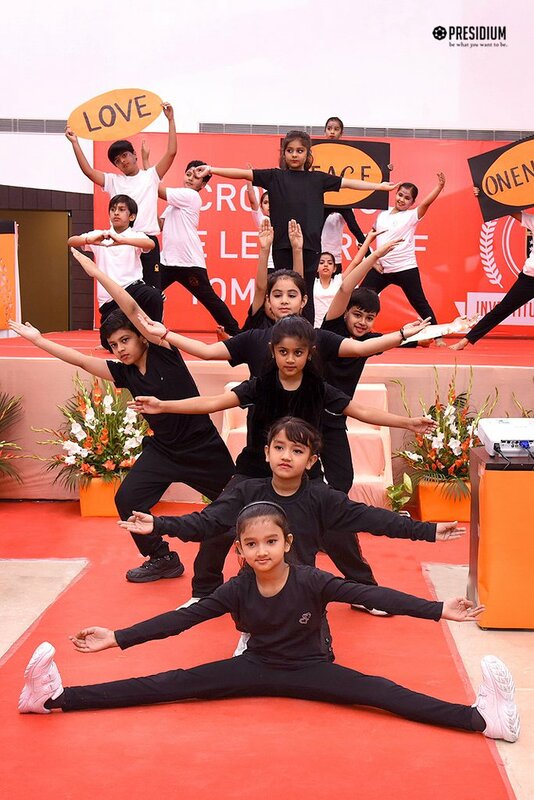 The students were felicitated for their respective titles and thus giving learning and leadership opportunities at a young age. 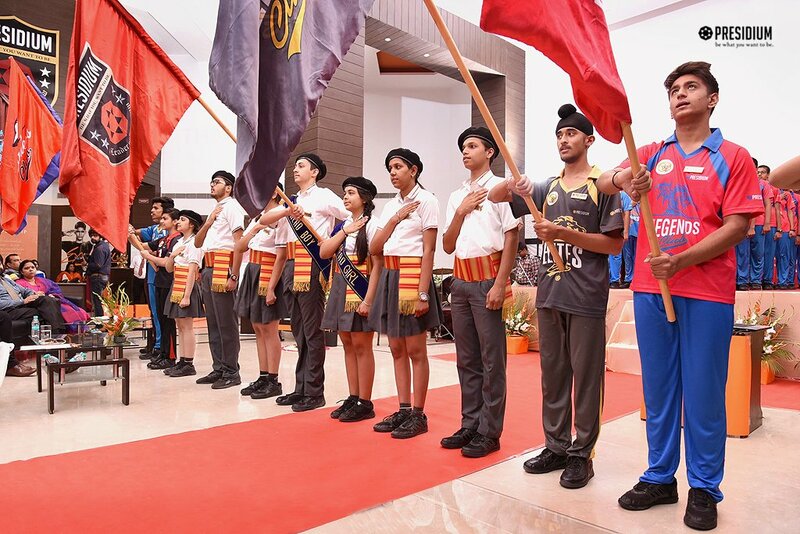 Student Council delegates received the new roles and responsibilities with proud and dignity. 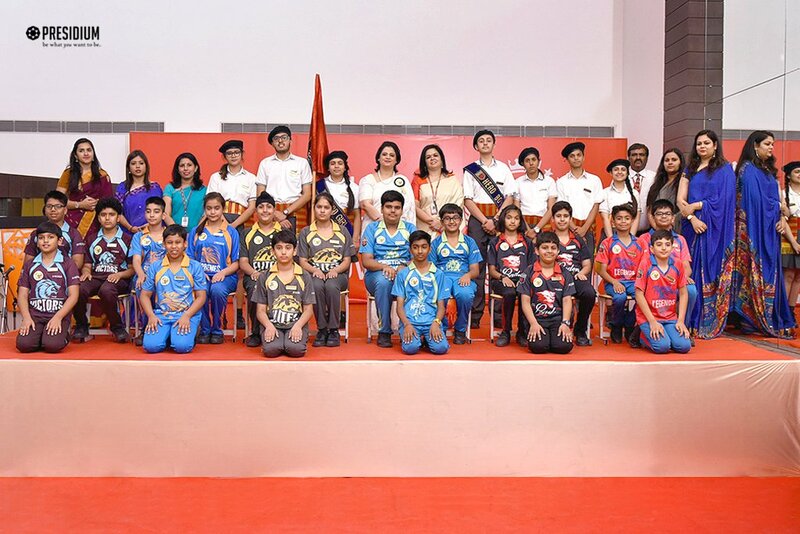 The council members took an oath that will instil confidence in their intentions and capabilities. 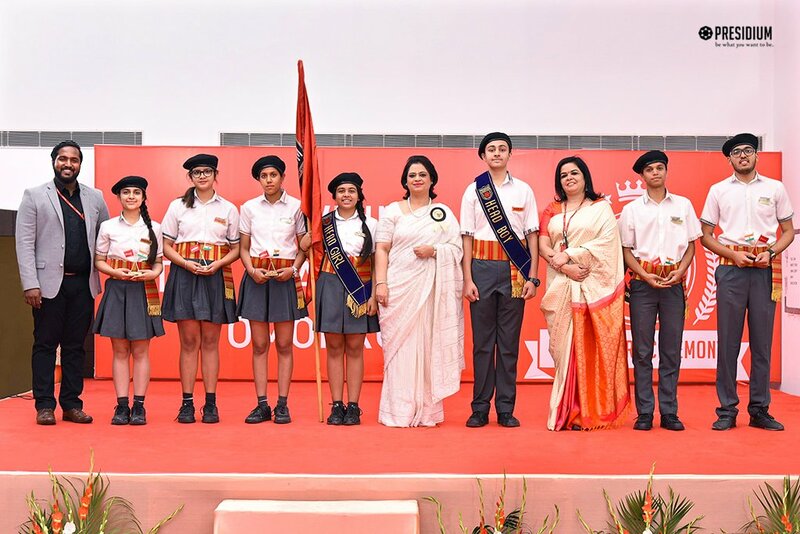 The prestigious event was culminated by the school song and a vote of thanks proposed by the Head Boy & Head Girl.